WHITSUNDAYS youngsters who have dreamed of creating their own computer games and apps will get the chance to do so at a camp during the April school holidays. 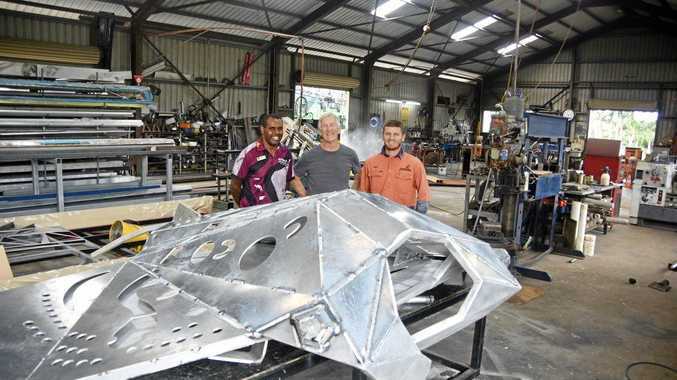 Code Camp will come to the Whitsundays for the first time this year, offering a two-day Spark camp in Proserpine which will teach children aged seven to 12 years of age how to code and build their own computer games and apps. 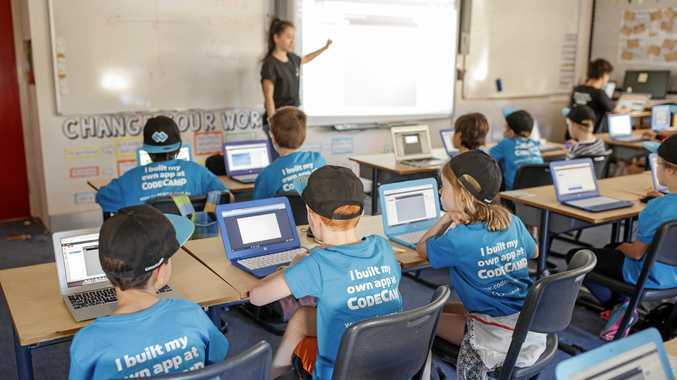 The youngsters at the St Catherine's Catholic College camp in Proserpine will be among 5000 enrolments at Code Camp across Australia in the April school holidays. The camp is not only open to students from St Catherine's, but to all other interested youngsters across the region. Code Camp chief executive officer Hayley Markham said after completing the two-day camp, the participants would have their own app to show family and friends. They will also be able to further their coding skills at home through Code Camp World - an online platform for kids to access after camp and keep up their newly learnt coding skills. "We have seen an increase in the number of enrolments in our camps and parents are now realising that coding is an important skill to equip their children with to provide them with more opportunities in the future," Mrs Markham said. The April school holidays will also see the addition of the Blast 3D Code Camp which offers kids who have attended previous Code Camps the opportunity to be taught how to make a game using 3D technology. They will use 3D technology to program everything from their characters to the scenes, game levels and the enemies to create a more realistic platform. Fellow co-founder Ben Levi is excited by how Code Camp can help schools integrate coding into the classroom. "It's an exciting time for us and for students and we have been busy working on a number of new initiatives to teach kids coding in an interesting way, keeping up-to-date with the latest advancements in technology," he said. The cost of the camp is $239, however if you used the code CODECAMP20 when booking online, you will get $20 off. More information about the camp can be found at www.codecamp.com.au.